Why .maison? 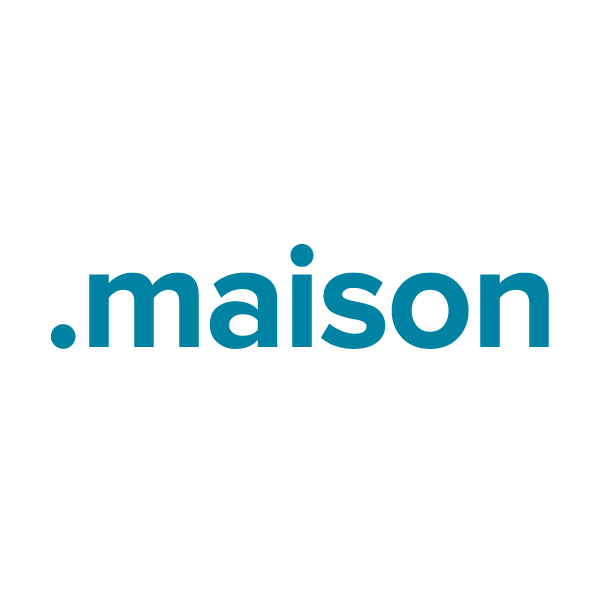 "Maison" is the French word for "house," making this the perfect top-level domain for the realty and housing market in French-speaking countries and communities. This domain extension also works great for a variety of other applications, such as home improvement and interior design storefronts, blogs and review sites. Register your own .maison domain name through Namecheap today, and you'll be joining the million-plus satisfied customers who already enjoy our award-winning customer service. We're pleased to include WhoisGuard privacy protection, Dynamic DNS support, URL and email forwarding, and other useful features, all at no extra charge. The .maison TLD is available for registration by any individual, business or group, for any use.